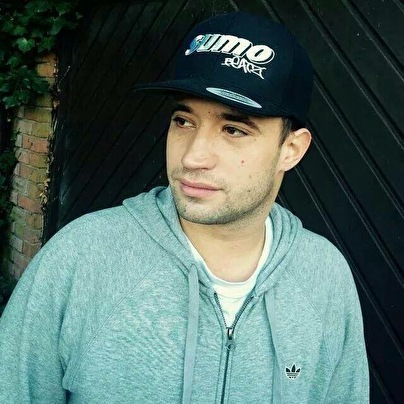 After moving to Essex in 2001, Double Gee made the move from Garage over to Drum'n'Bass and quickly began making a name for himself locally. After meeting Heist at a local Pirate Radio station in 2007, the two quickly became good friends and with his guidance and support... Double Gee has gone from strength to strength. With several sets on Heist's Co'Lab tour, a live set on Drum&Bass Arena's DNBTV, bookings throughout the UK as well as several European bookings, residencies at club nights up and down the country (including Sumo Beatz, Jungle Jam, Subfactory, Breakizm, Subtronik & Breakout) plus guest apperances on numerous radio shows... Double Gee is a man on a mission. A mission to reach the top!